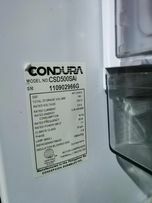 Condura CSD500SAI 5.8 CU.FT. 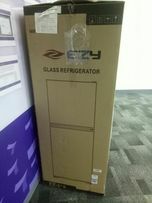 Single door refrigerator. 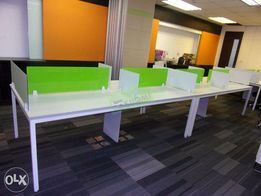 Find new and used furniture for sale in Cavite - OLX Philippines Choose from among 2379 results on OLX Philippines. Brand new and used furniture for sale.